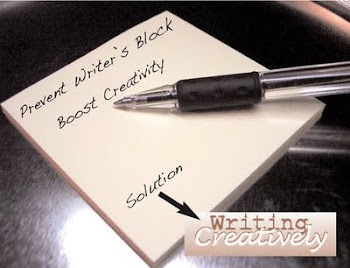 I don't mean to imply by the title that Writing Creatively is a new endeavor for me – Writing Creatively is the name of my new web site, and it replaces Writer of Blogs (which I'll keep for my second page where I'll promote the web sites of fellow writers). Go ahead. Look at the sidebar under Pages and click it to find out who's there. It might be you! Writing Creatively is a work in progress, by the way, so if you are a writer who has books or a web site you'd like to promote, please let me know. I hope to add more names as time goes by. Like everybody else I know, I've been extremely busy lately, especially since I joined the A-Z Blog Challenge. Driving back and forth from my home in Urbana to my son and his wife's home in Bourbonnais every week is time consuming too. 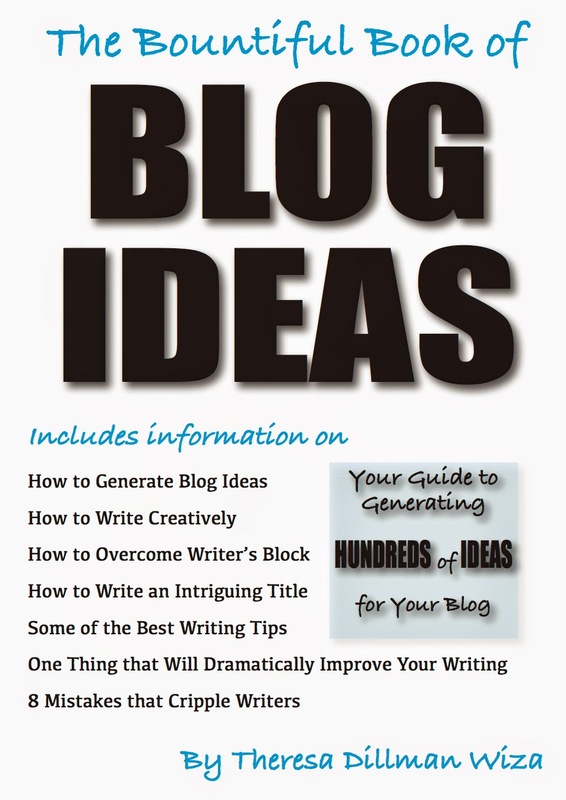 As I did in Writer of Blogs, I will list my most recent postings here. One of the sites that I generally post here, though, would take up a lot of room, so rather than list my A-Z Challenge blogs separately, I invite you to visit My Heart Blogs To You and read the following blog titles. Just scroll down the blog itself to read the ones that appeal to you. When Your Daughter Develops, DON'T DO THIS! Based on an article I read, I blogged, How Would You Rate Your Life? Curious about My Letter From Simon Cowell? That's right – he wrote a letter to ME! Nolan and the Gasp – Sometimes Good Ideas Can Be Scary (probably what I should have written is that sometimes Grandmas can be scary). Who wouldn't want a massage from Jim Carrey? I wanted one! At least I did in my dream about Jim Carrey's Massage that appeared on my Your Weird Dreams blog. Past Life in Holocaust? recounts a dream I had that surprised me years later when I saw a building that looked exactly like the structure that appeared in my dream. Are Your Dreams Weirder Than Usual Lately? If they are, you'll want to read this blog. The BEST FACE CREAM I've Found – Avon Anew is a blog where I talk about how much I love (and hate) this product. Development And How to Embarrass Your Prepubescent Daughter (if you didn't already link to this article from Day #4 in the A-Z Challenge, click the link, and if you have a daughter, read it. You may save yourself from embarrassing your daughter. Want to know How to Discover Who You Are Based on Movies and Stories that Impact You? Click the link. Do you feel responsible for sharing your money every time disaster strikes somewhere in the world? Learn what happens to your Natural Disasters Contributions. If you need to know how many words are in your proposal, your thesis, or your contest entry, read The Word Count Tool for Writers and Writing Contest Entries. Ever wanted to be a psychic spy or travel through time? Read Time Travel – Psychic Espionage – Remote Viewing. That's my update. Thanks for visiting Writing Creatively. Please feel free to leave comments. I like the title change, hope it works for you. I missed the title challenge and it really sounds like something I'd enjoy... Maybe some other time. What a great collection of articles, off to My Heart Blogs To You now.